4k00:41Ocean. Underwater life in the ocean. 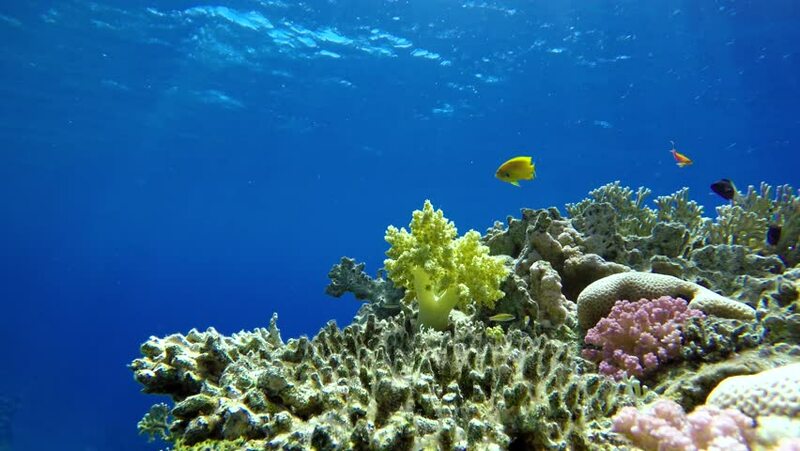 Colorful corals and fish. 4k00:27Underwater life in the ocean. Tropical fish on coral reefs. 4k00:28Colorful corals and fish. Tropical fish. Underwater life in the ocean. 4k00:27Coral reef and beautiful fish. Underwater life in the ocean. Tropical fish on coral reefs. 4k00:30Diving. Tropical fish and coral reef. Underwater life in the ocean. hd00:23School of bright orange color fish in coral reef underwater Red sea. Relax video about marine nature on background of beautiful lagoon.